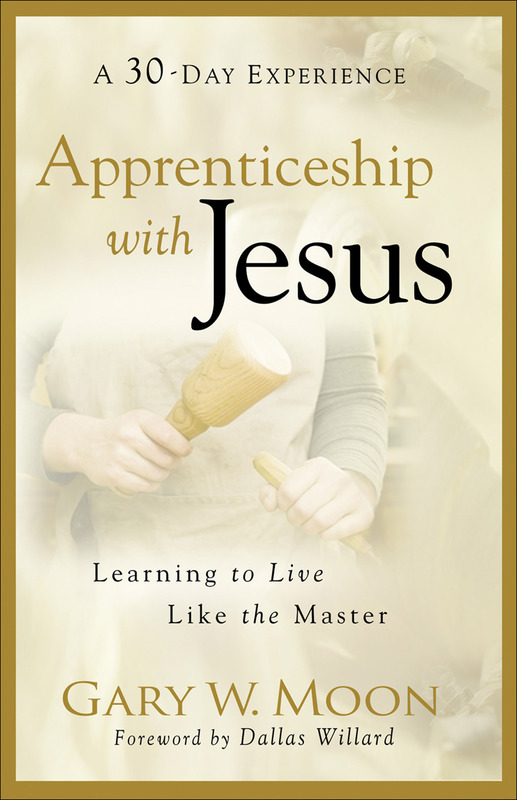 For Lent, I am walking us through a book called Apprenticeship With Jesus. You can follow along by reading my highlights and reflections. Extensive previews of the book, including excerpts,can be found through Google Books and Amazon, as well as eBook purchasing options. – Followers of Jesus = odd to the world – oddly loving, oddly peaceful, oddly joyful. – When I can be empty of my pride and ego, then the great mystery of Christ within me can become revealed. Boldness in the Christian life, as it is now expressed in American Christianity, usually means that you stand up for specific political causes, embrace cultural norms concerning family life that are endorsed by evangelicals leaders, and bash anyone or group that doesn’t do the same. How are these behaviors different from an Atheist who responds on the other end of the thought spectrum? At the heart of a person, I don’t see much difference from an atheist that wants to be bold about their beliefs and a large number of Christians that want to be bold about their beliefs. A Christian should be living their life upside down in the world’s eyes. Everything that we do should appear odd to the world because we are acting out of a Kingdom reality and not a world reality. So that means that even our boldness will appear odd to others. – Read Colossians 3: 1-17 and then ponder verse 10 – And have put on the new self, which is being renewed in knowledge in the image of its Creator. I know that God wants me to enjoy life and wants to let me have moments of enjoying things that I am interested in. But, I don’t always let God handle my enjoyment and my interests. I live in fear that he is going to take these things away from me so I take matters in my own hands and manipulate situations instead of trusting God for even my enjoyment. I need to lay my love of sports, music, and entertainment on the altar. What is Jesus teaching me? Jesus always appeared to bring all of his self with him wherever he went. He seemed to bring his intellect, his heart, and his soul with him in each situation. I am learning to do the same. What does this mean? It means that when I attend a meeting, I need to bring more than my brain or my ego but also my heart and my soul. It means that when someone is confiding in me I don’t let my emotions take over my ability to think and work through the problem. I am learning to be more of a whole person in every situation and not just bits and pieces of my self. What part of your self (ego, intellect, heart, soul) do you usually carry with you? What benefit would there be if you brought your heart with you more often? Or your soul? This entry was posted in Lenten study and tagged apprenticeship with Jesus, Gary W. Moon, spiritual sacrifice by Scott Jeffries. Bookmark the permalink.